The best way to get to know a community is by scheduling a tour. See the facilities, meet the staff and residents, and get a feel first hand what it's like to live at Visiting Angels - North Attleboro Home Care. In a perfect world, you would be able to take care of your aging parent, but the reality is that caring for an aging or ill parent is a full-time job. Chances are you'll need a little assistance, but how can you find a home care agency that will truly provide quality care for your loved one? Well, Visiting Angels is your best choice, and this is why. To start, Visiting Angels of North Attleboro truly does care and is dedicated to being the best, just like we say in our ads: "We have the best caregivers at the lowest prices. Why? Because we care!" You start with a great price, our rates structure is simple and straight forward with no hidden cost or mark-ups and you will never have a price increase no matter how long you are a client. Visiting Angels works hard to have the very best caregivers. We only hire experienced caregivers with a proven track record, and they're given formal refresher training each year. We also pay our caregivers more, so we attract the best, and we have a performance-based bonus plan as an additional incentive for our caregivers to deliver high quality care. 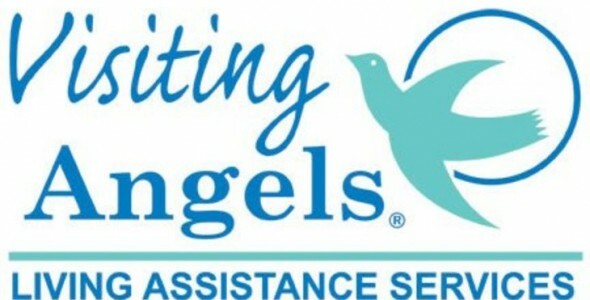 Visiting Angels also performs more extensive screening than required by the state. The MA state CORI system is limited, providing little assurance that a caregiver does not have a criminal history. Visiting Angels also has a system that tracks exactly when each caregiver arrives and departs from a client's home, and it even notifies us if they arrive late. We also conduct periodic, unannounced home visits to observe actual caregiver performance. Visiting Angels truly goes the extra mile to keep our clients safe and happy in their own homes, and that's where they want to be! For more information please call Visiting Angels at 508-699-3969.